If they’re real, they’re spectacular. 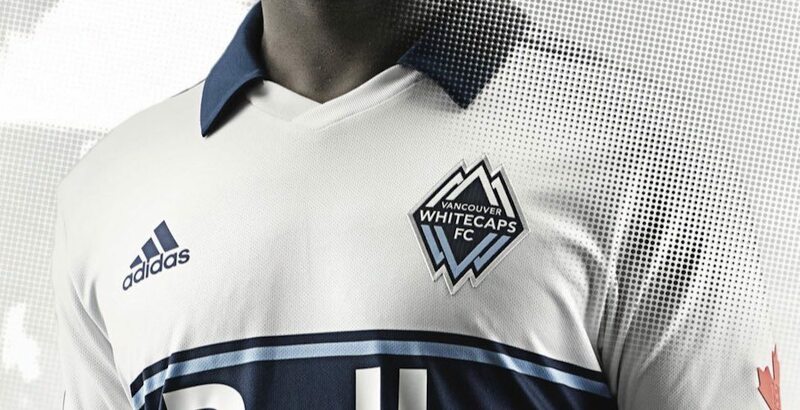 A snapshot of what looks like the next uniform of the Vancouver Whitecaps has leaked online. It’s a look that should make a number of Whitecaps supporters very happy, as it contains the coveted “hoop” from the team’s pre-MLS days. The Whitecaps reveal a new uniform every winter, as their jerseys run on a two-year cycle. They unveiled a new steel-grey uniform last season, meaning that a white jersey will be released in 2019. The jersey appears to be a nod to the uniform worn when the Whitecaps won the NASL Soccer Bowl in 1979, which makes sense, as the team plans to celebrate the 40th anniversary of that triumph this season. A crowd of 30,000 people showed up in the streets of Vancouver for the Whitecaps’ championship parade in 1979, showing the significance of such a monumental win for the franchise.